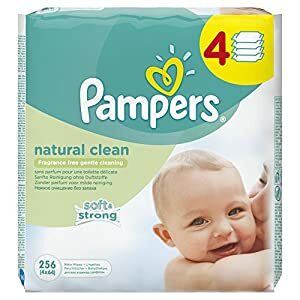 Pampers baby fresh scented wipes clean gently like a baby’s washcloth. Thousands of soft cleansing buds, plus pure water and pleasant baby powder scent leave your baby’s skin feeling perfectly clean. 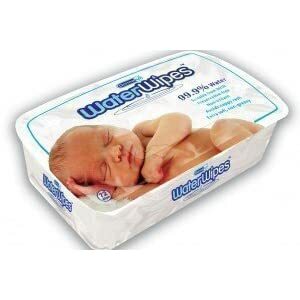 Thicker than regular Pampers wipes to lift away mess to care for skin. 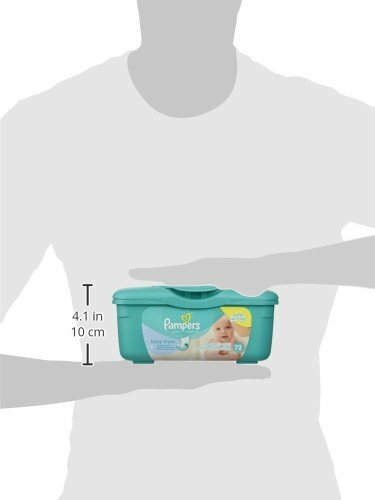 INDICATIONS: Pampers baby fresh scented wipes pop up tub. 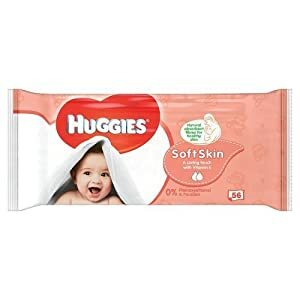 Thousands of soft cleansing buds, plus pure water and pleasant baby powder scent leave your baby’s skin feeling perfectly clean. 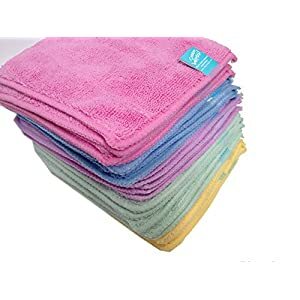 Gentler than a wash cloth and water.